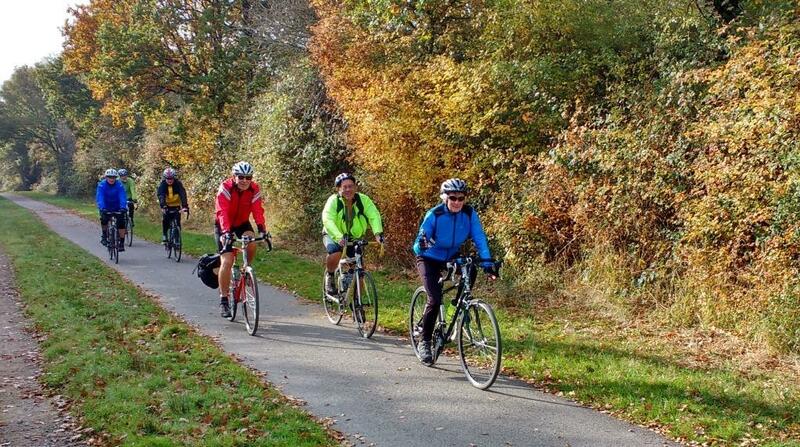 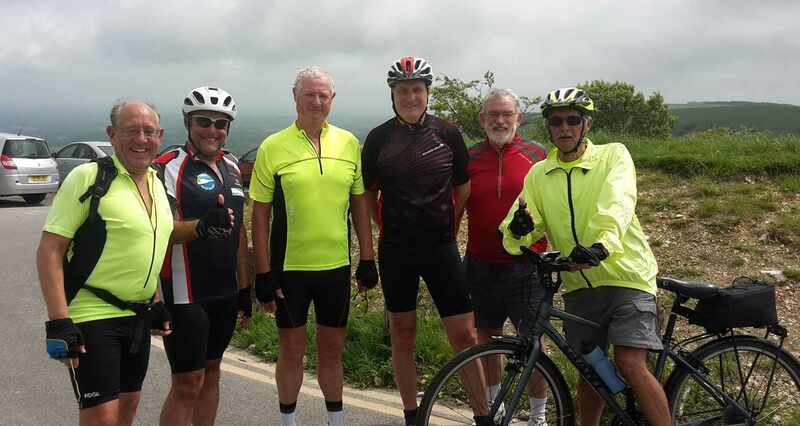 Cycle Seahaven Tourers climb Ditchling Beacon. 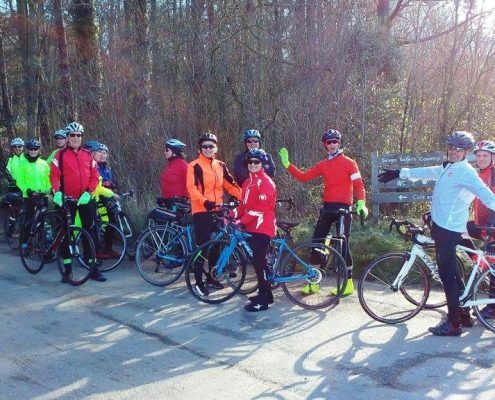 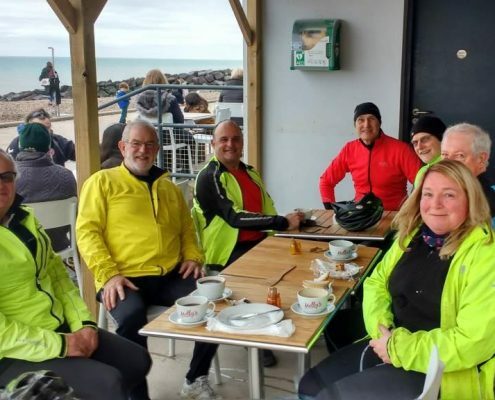 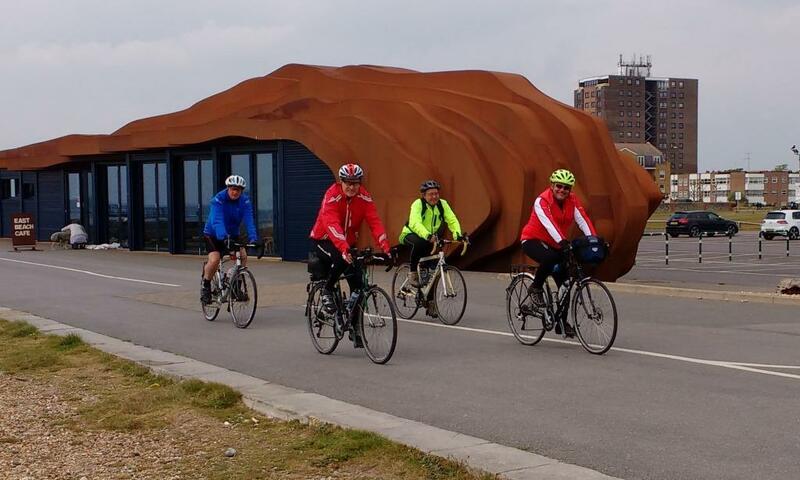 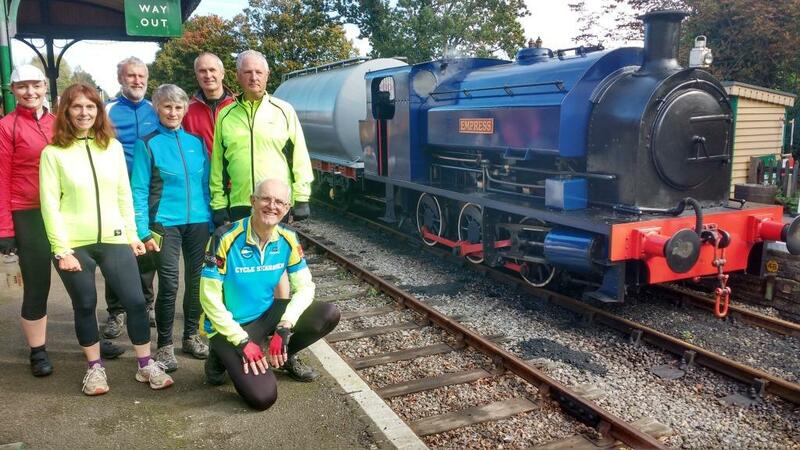 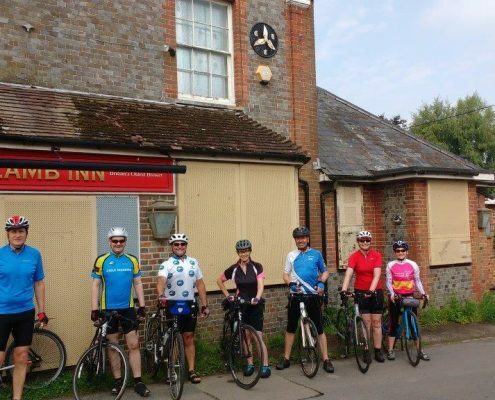 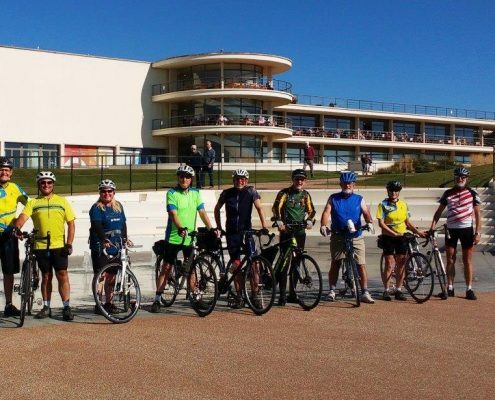 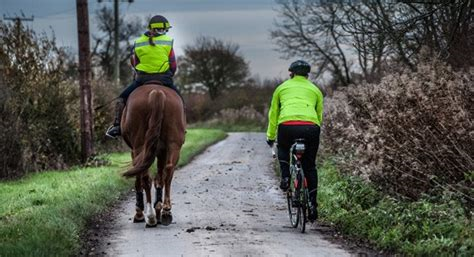 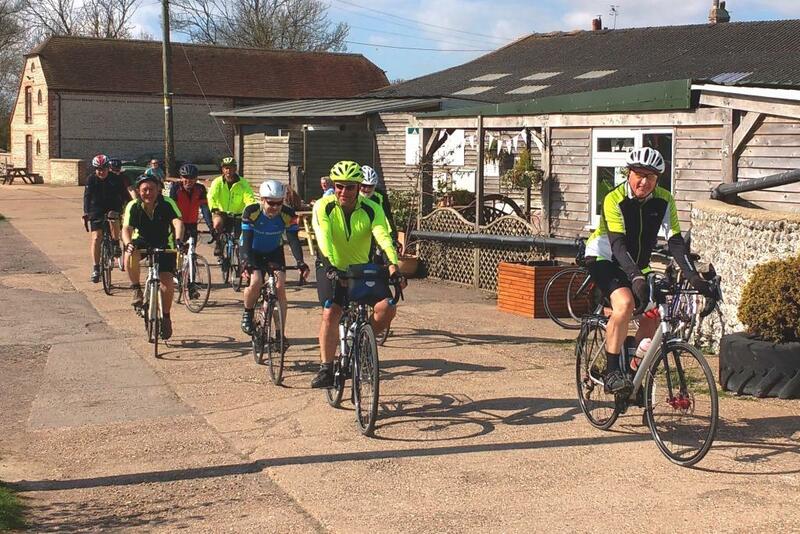 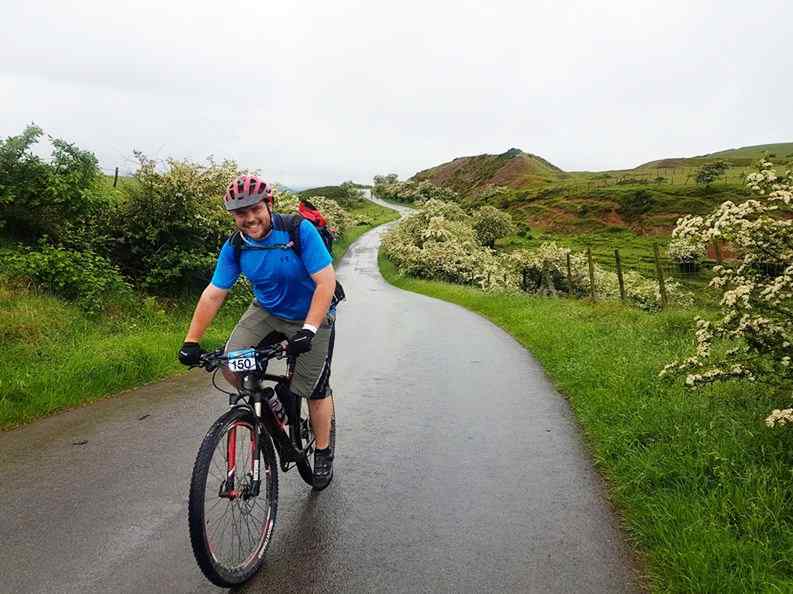 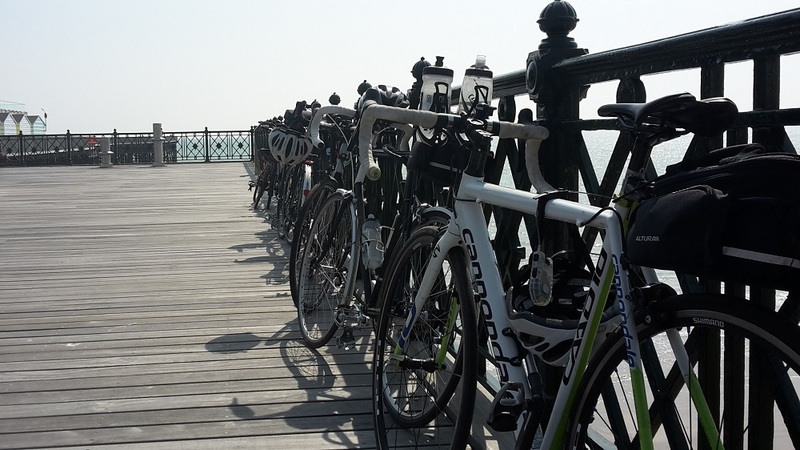 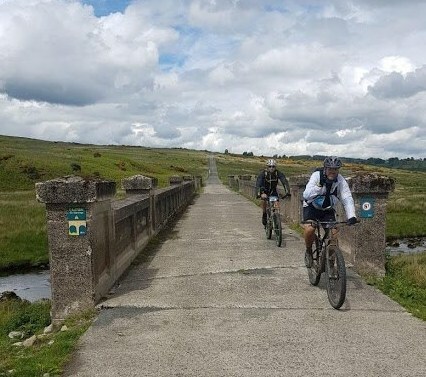 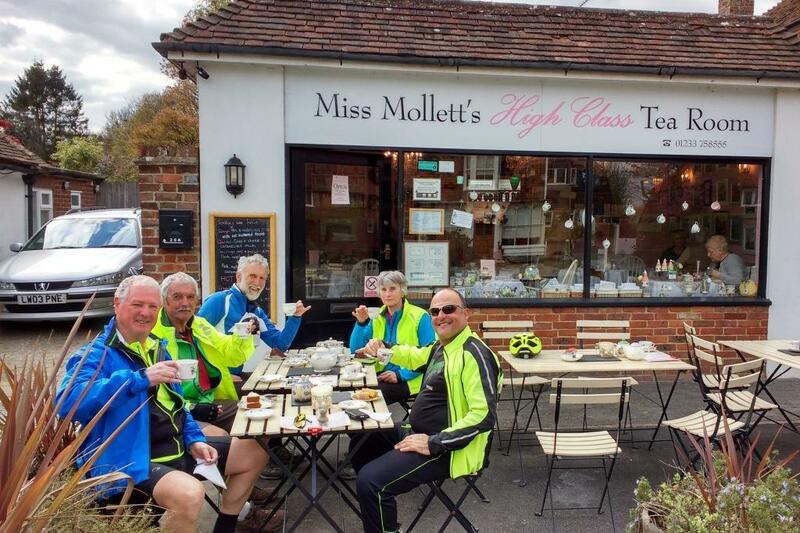 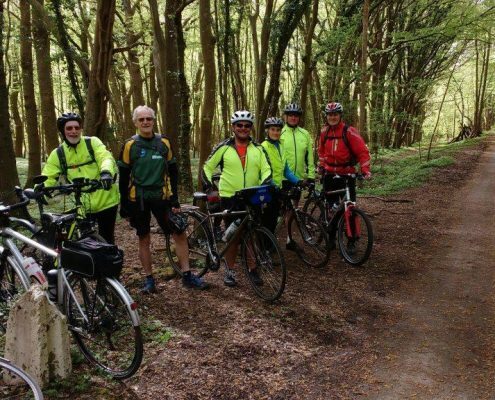 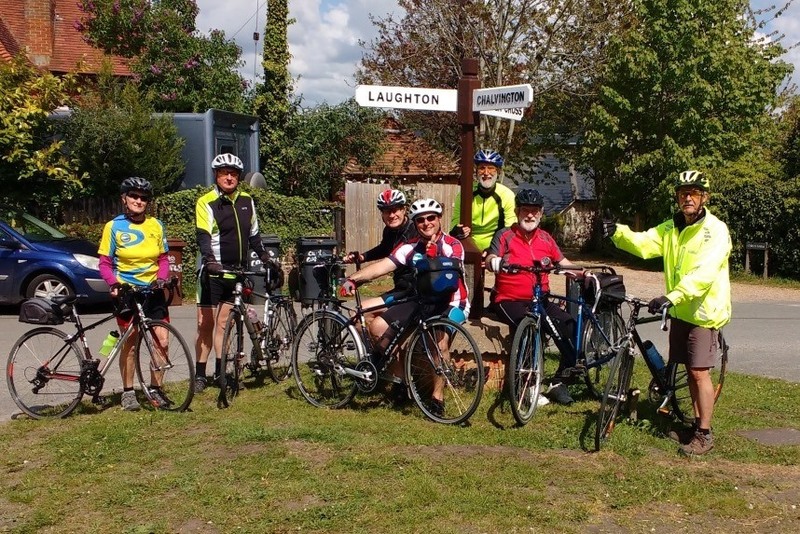 https://cycleseahaven.org.uk/wp-content/uploads/2019/04/Top-of-Ditchling-Beacon.jpg 418 1024 Clive Aberdour http://cycleseahaven.org.uk/wp-content/uploads/2012/04/CycleSeahaven2-300x298.png Clive Aberdour2019-04-23 17:48:262019-04-23 17:48:26Cycle Seahaven Tourers climb Ditchling Beacon. 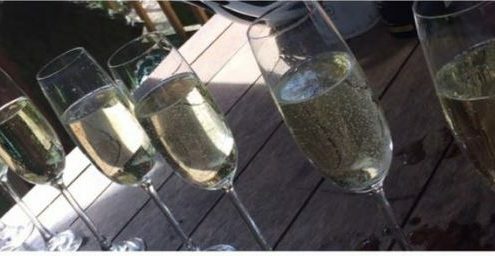 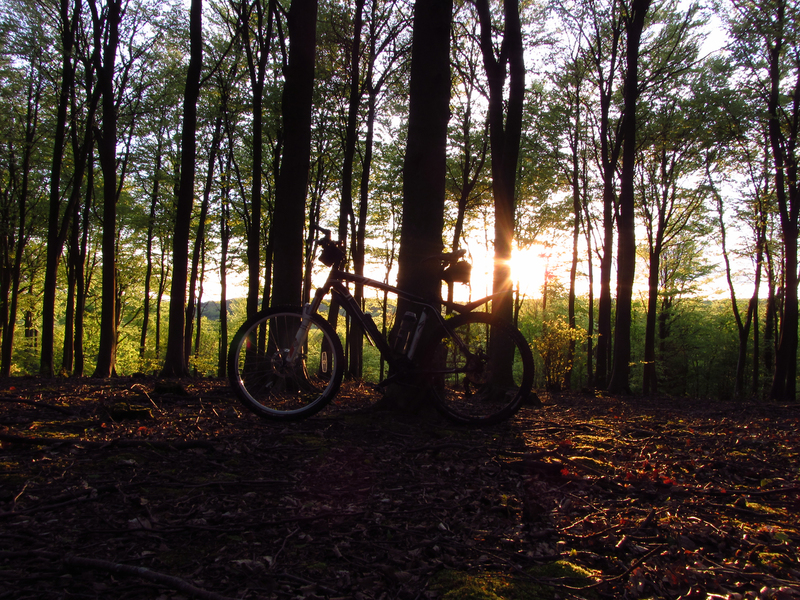 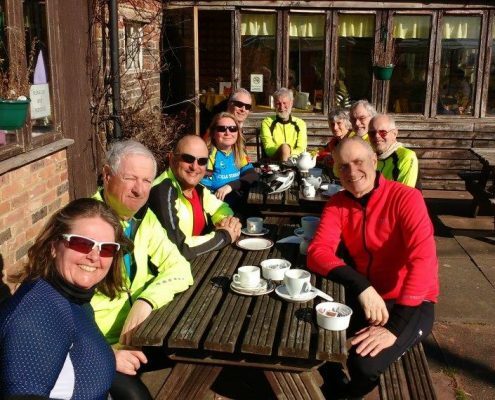 It's Spring and the Tourers are on a roll! 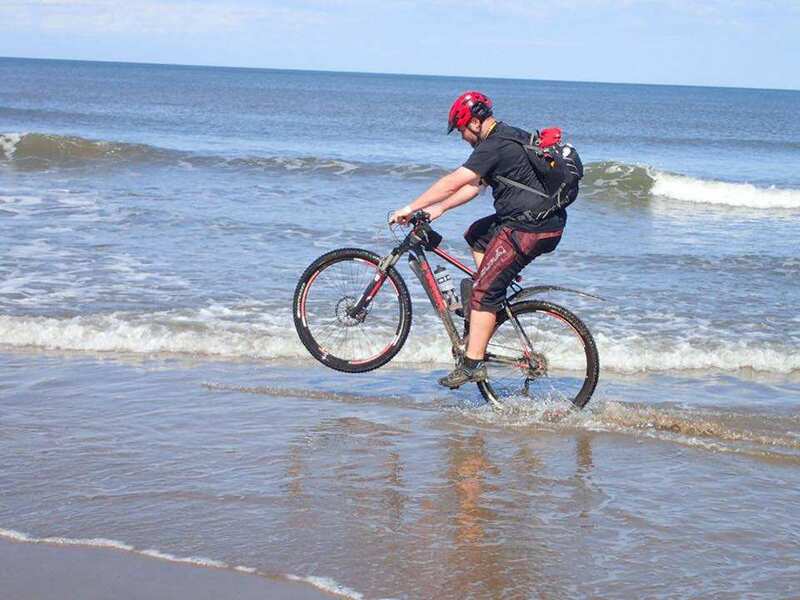 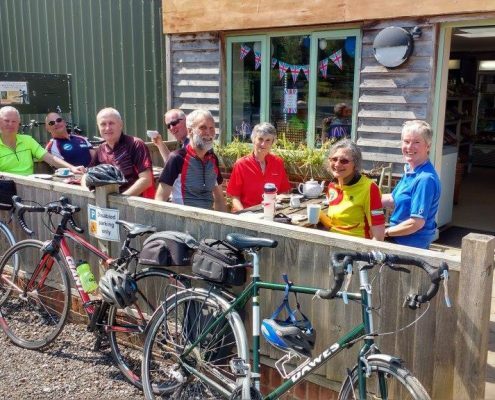 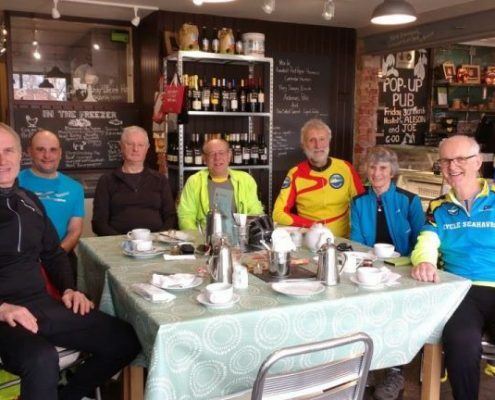 https://cycleseahaven.org.uk/wp-content/uploads/2019/02/2019-02-26-Loom-Mill-Cafe-Copy.jpg 570 1024 Clive Aberdour http://cycleseahaven.org.uk/wp-content/uploads/2012/04/CycleSeahaven2-300x298.png Clive Aberdour2019-03-01 07:55:082019-03-01 07:56:15It's Spring and the Tourers are on a roll! 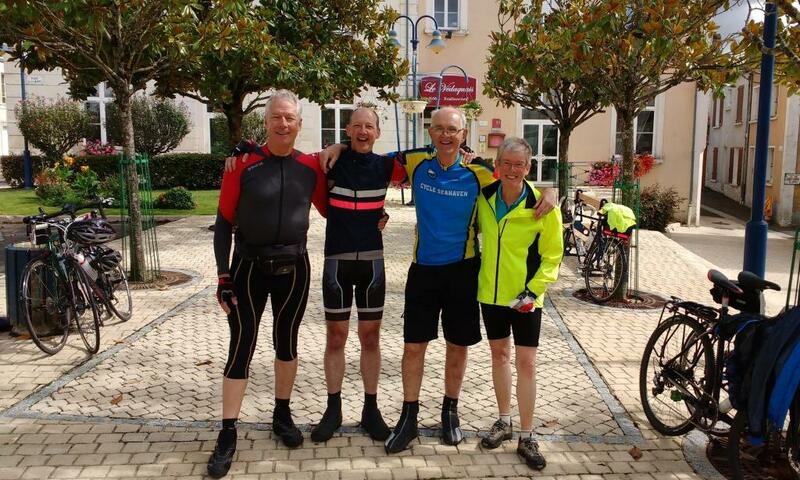 Another Great Year for the Tourers! 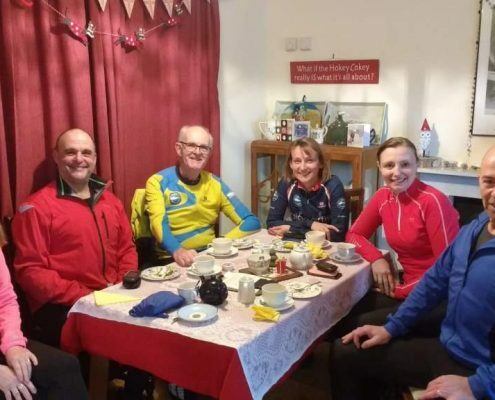 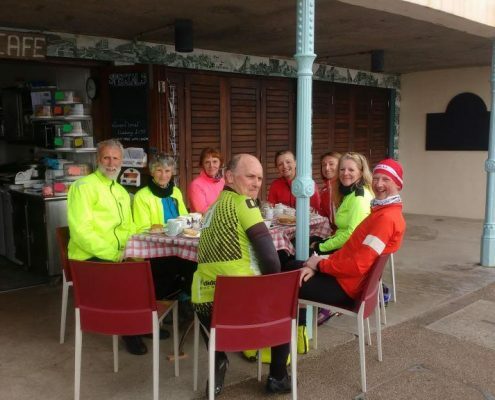 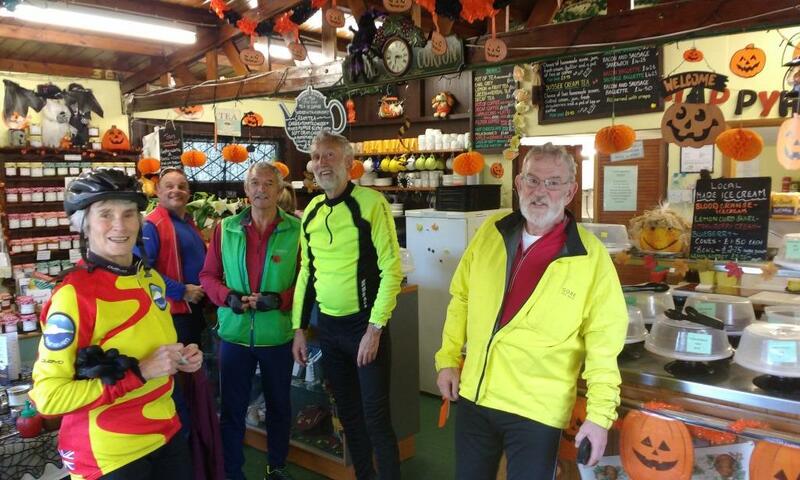 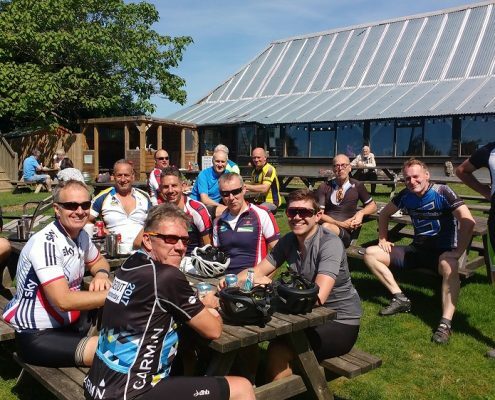 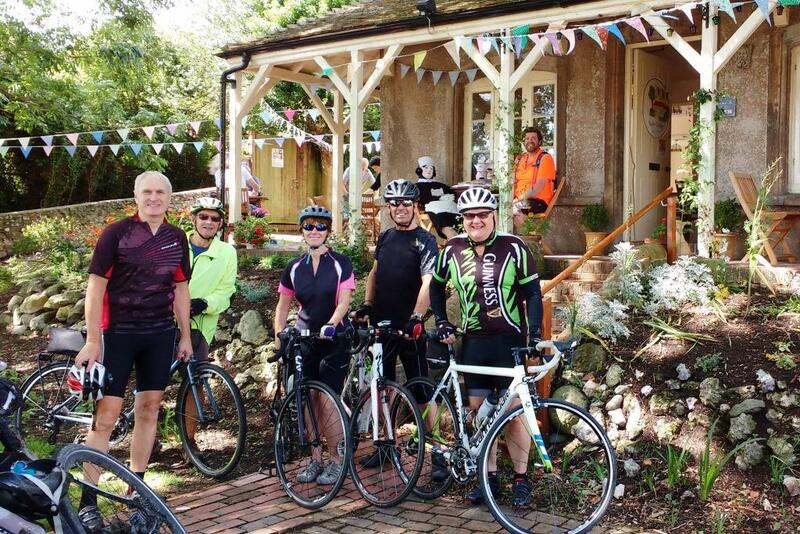 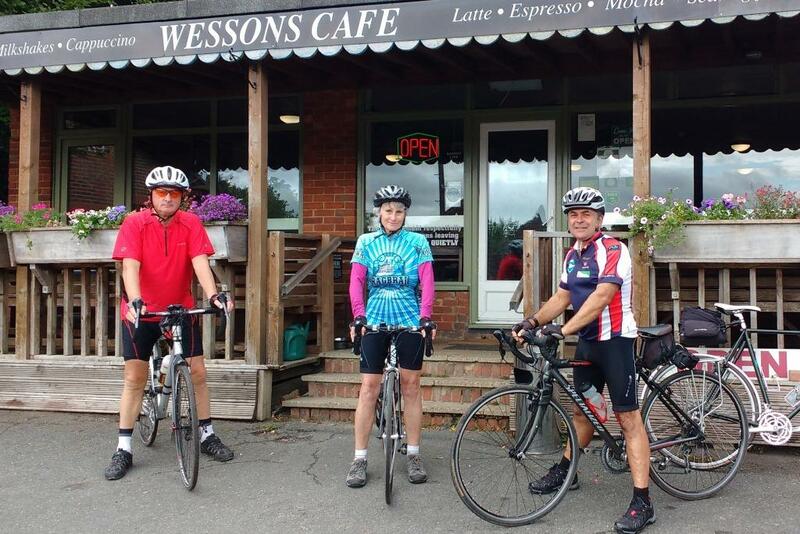 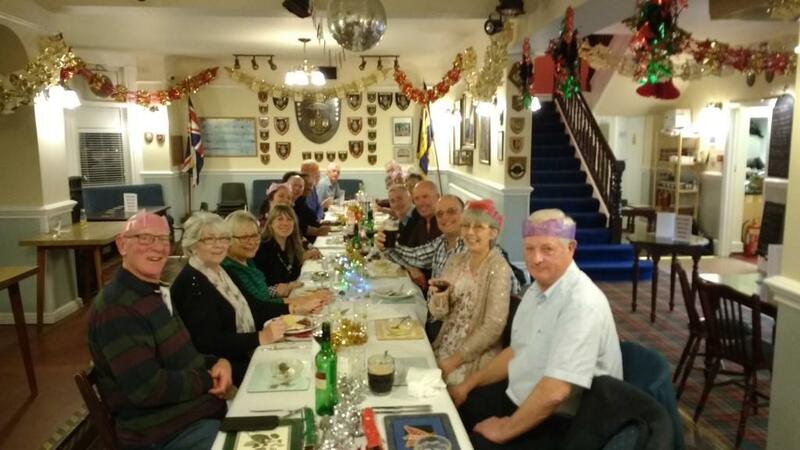 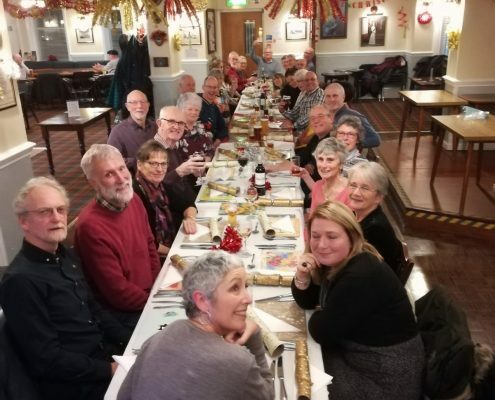 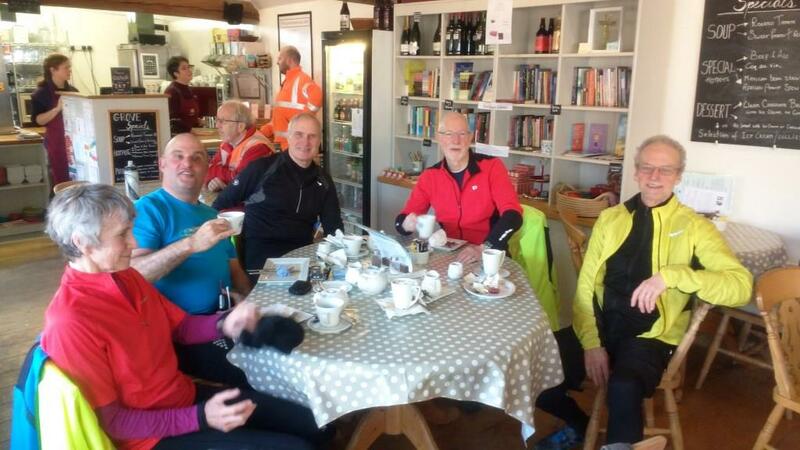 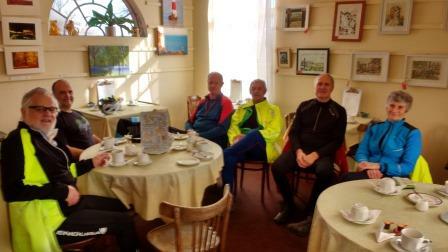 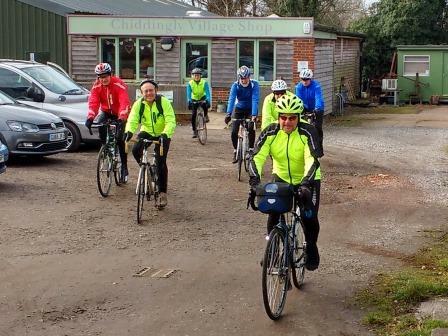 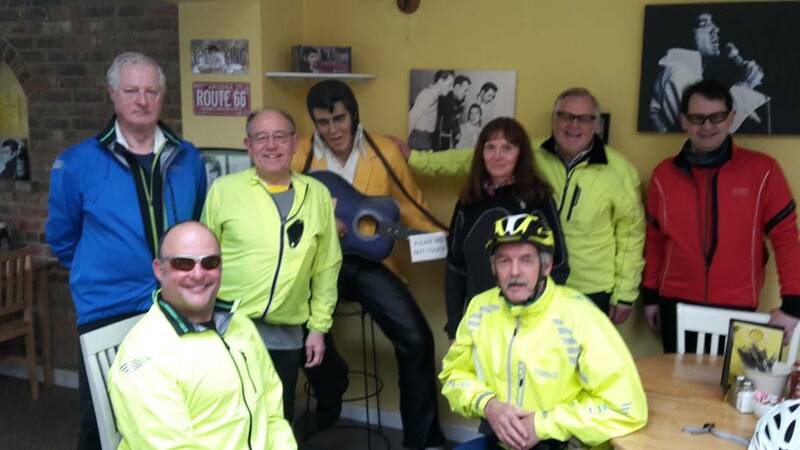 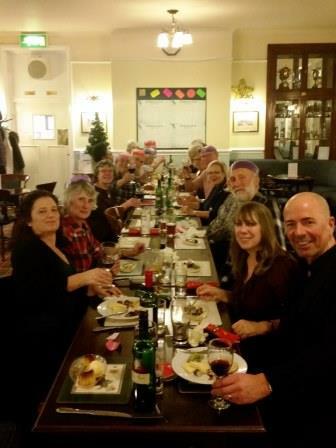 https://cycleseahaven.org.uk/wp-content/uploads/2018/12/2018-12-30-Cyclists-at-Castle-Cottage-Tearoom.jpg 576 1024 Clive Aberdour http://cycleseahaven.org.uk/wp-content/uploads/2012/04/CycleSeahaven2-300x298.png Clive Aberdour2018-12-30 18:03:182018-12-30 18:03:18Another Great Year for the Tourers! 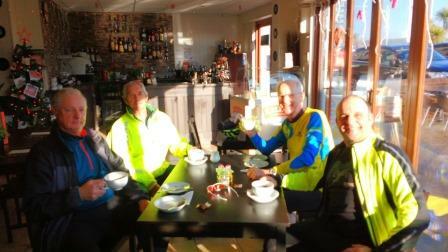 Winter's Arrived and so has Black Ice! 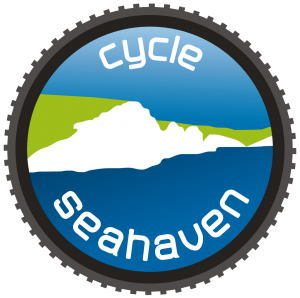 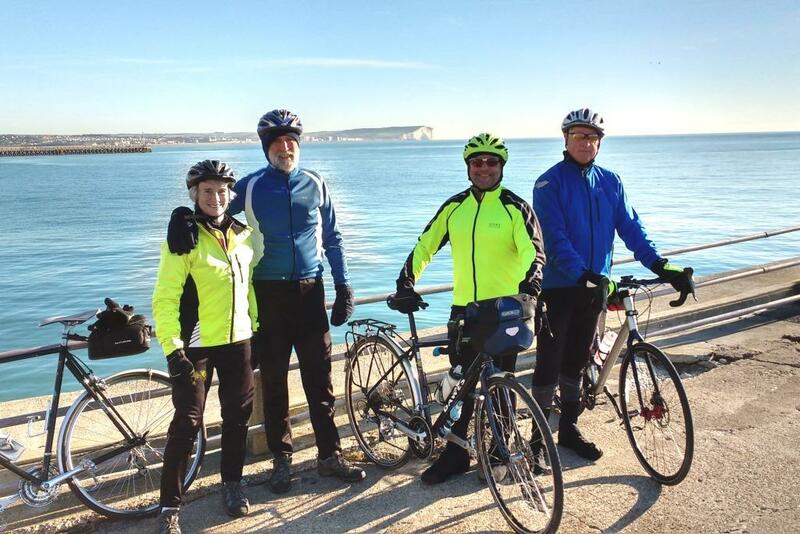 https://cycleseahaven.org.uk/wp-content/uploads/2016/12/2016-12-01-Newhaven-Harbour.jpg 683 1024 Clive Aberdour http://cycleseahaven.org.uk/wp-content/uploads/2012/04/CycleSeahaven2-300x298.png Clive Aberdour2016-12-03 12:37:162018-03-14 13:44:27Winter's Arrived and so has Black Ice!